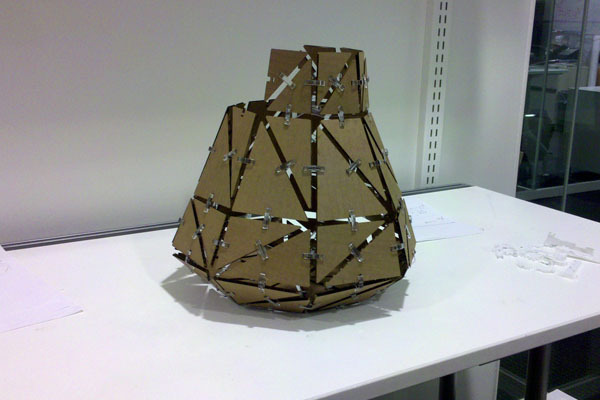 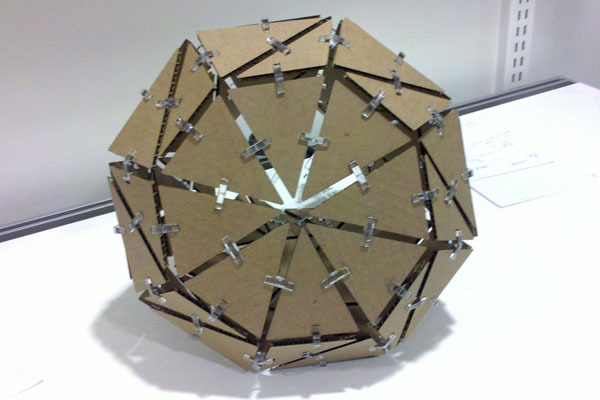 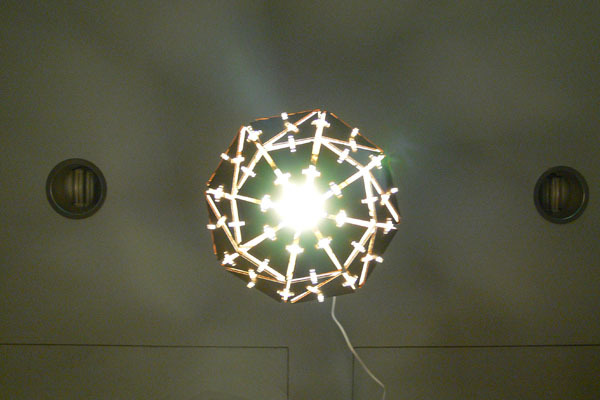 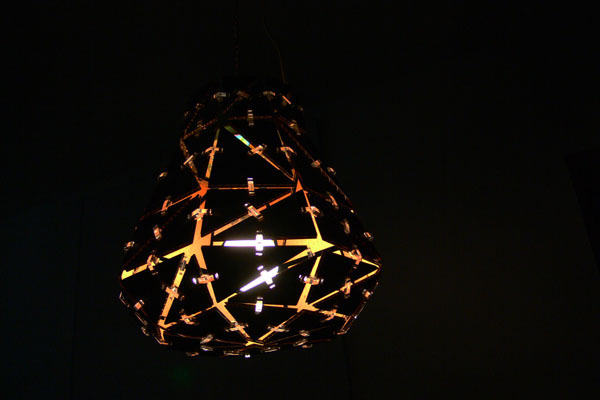 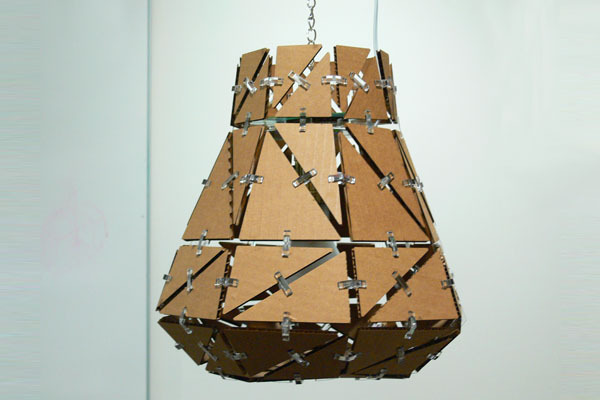 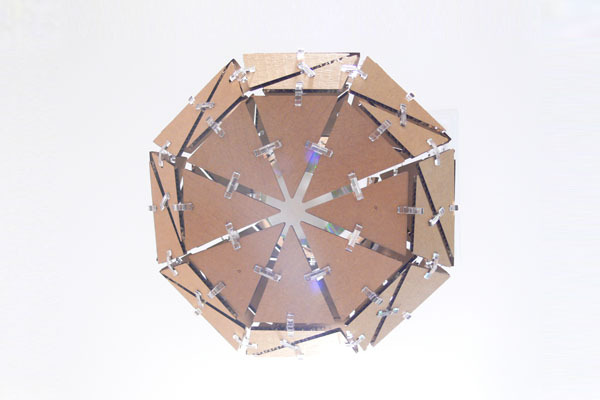 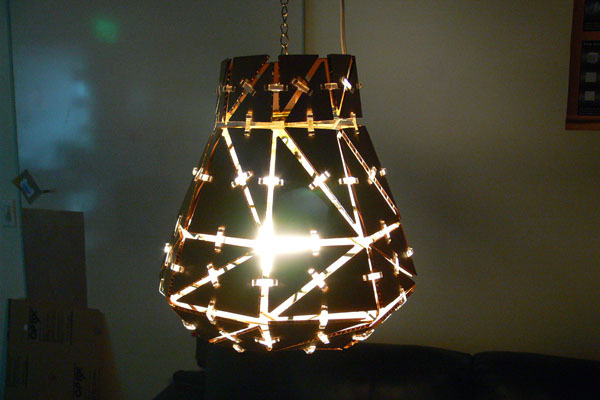 This lampshade is made from cardboard and acrylic, using laser cutting technology. 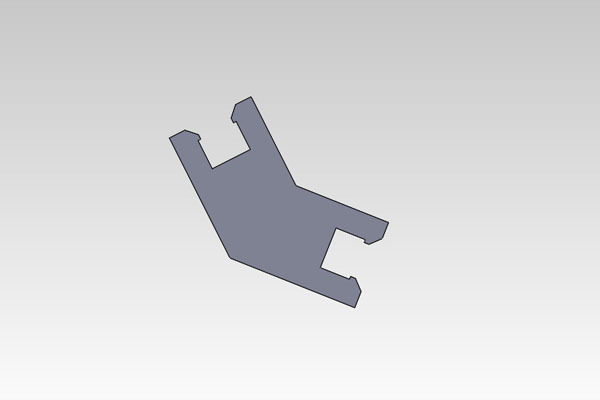 It is inspired by the STL file format. 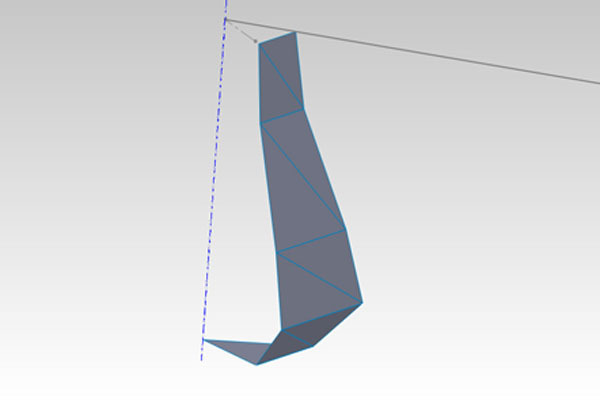 STL files are standard file format for describing 3D surfaces as a raw unstructured triangulated surface,and it is used mainly for rapid prototyping. 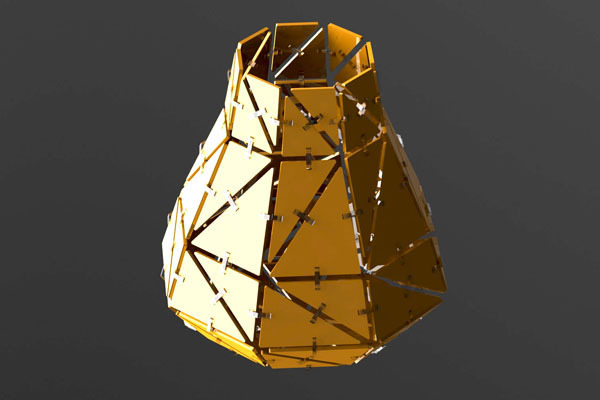 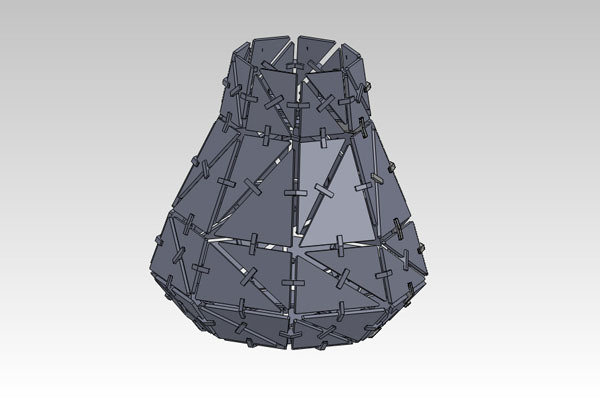 In this lampshade, I designed a 3D surface and then translated it into triangles as the CAD software will do when the file will be saved as STL file (the triangles will be much smaller). 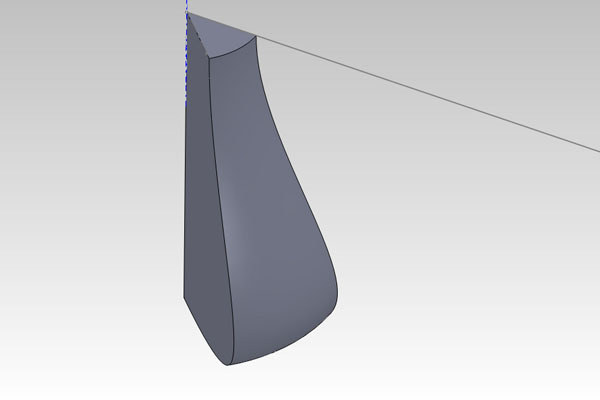 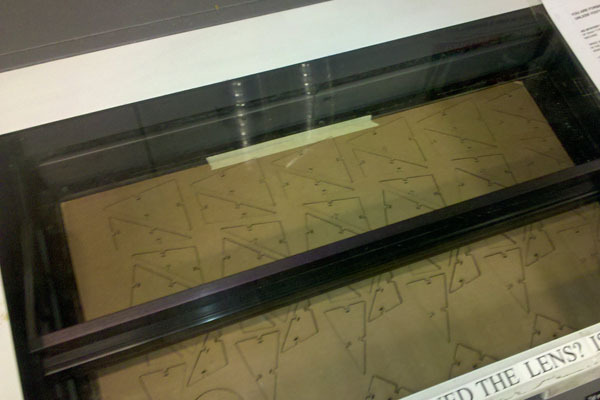 Then, I created connectors made from acrylic, that tight-fit and snap on the triangle to form the 3D shape. 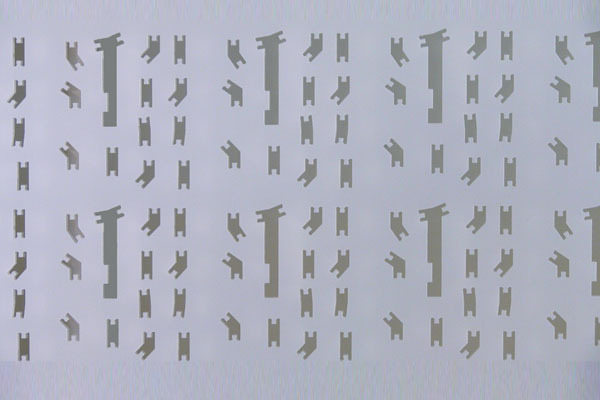 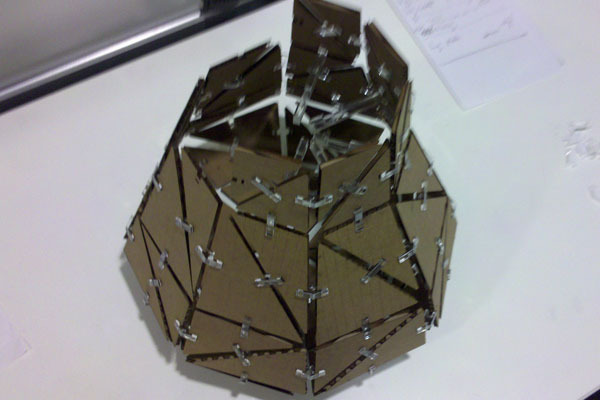 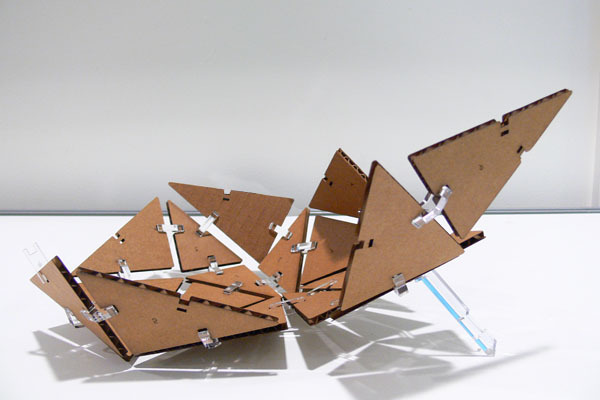 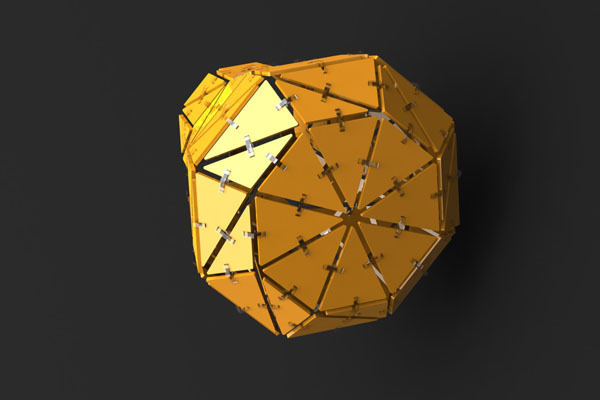 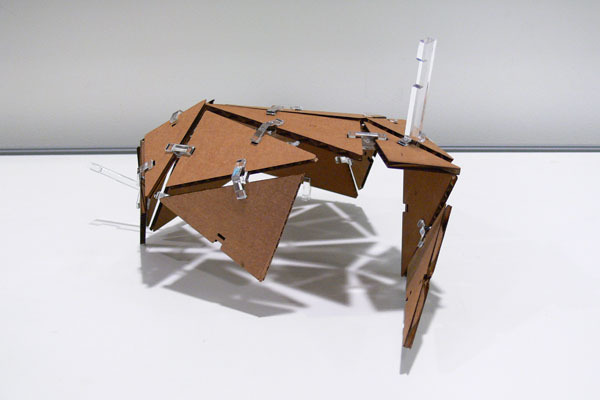 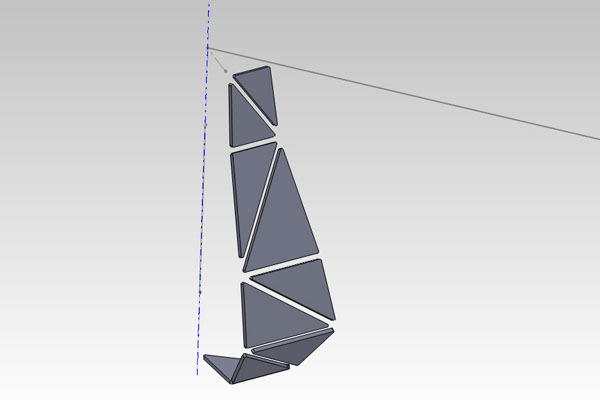 The design is parametric: committing a change in the contour of the 3D surface or changing the horizontal slices heights will change the shape of the triangles and the angle of the connectors. 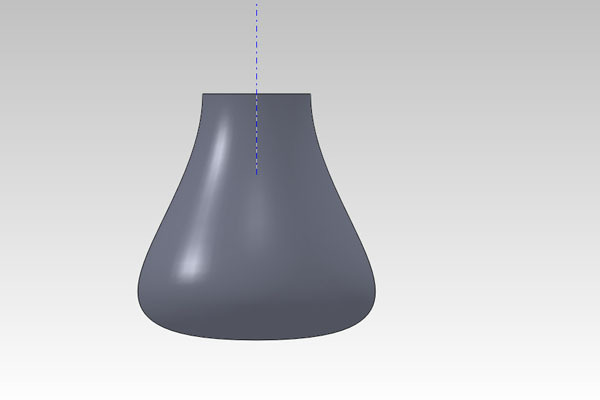 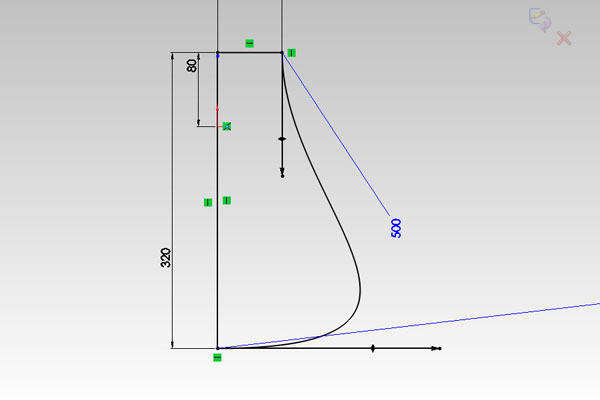 The CAD design is flexible.When committing a change in the two vectors defining the contour curve, all the triangles and connectors will automatically change, creating a new lampshade silhouette. 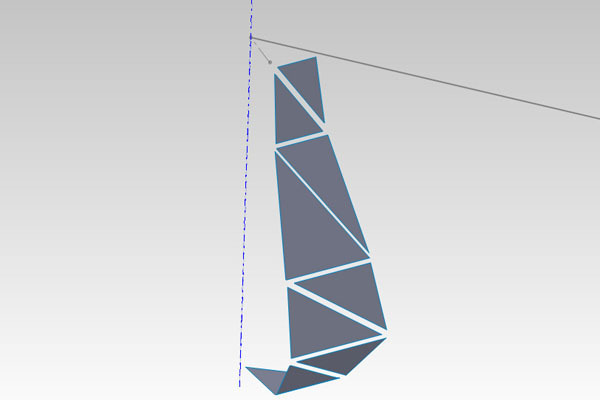 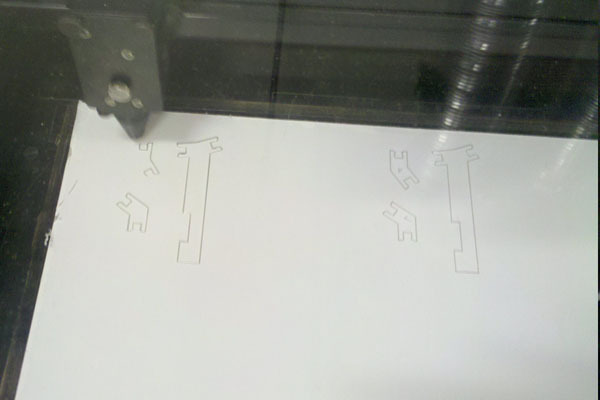 Setting different heights to the slicing sketch will result in different triangles and connectors. 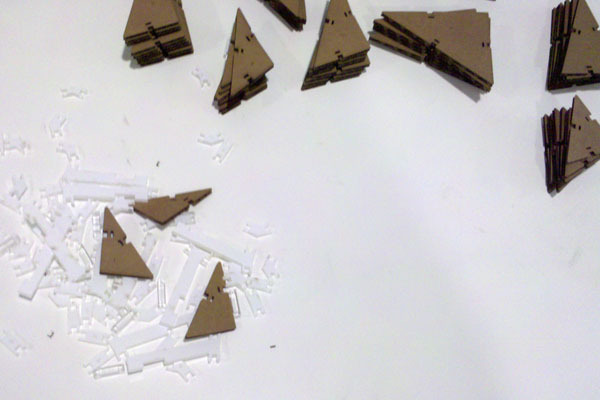 Translating each slice outer surface to a plane with two triangles. The connectors are designed according to the angle between the triangles. 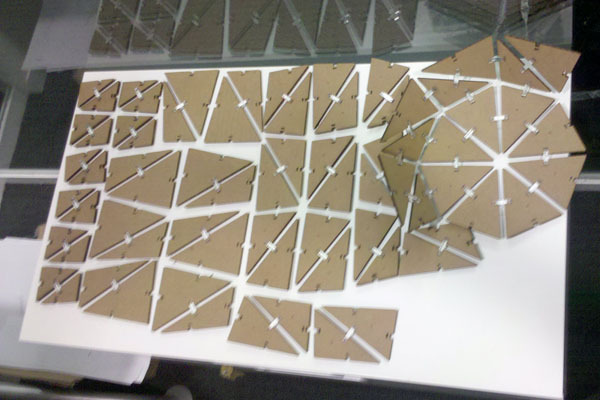 the connectors have snaps to click on the cardboard when inserted.